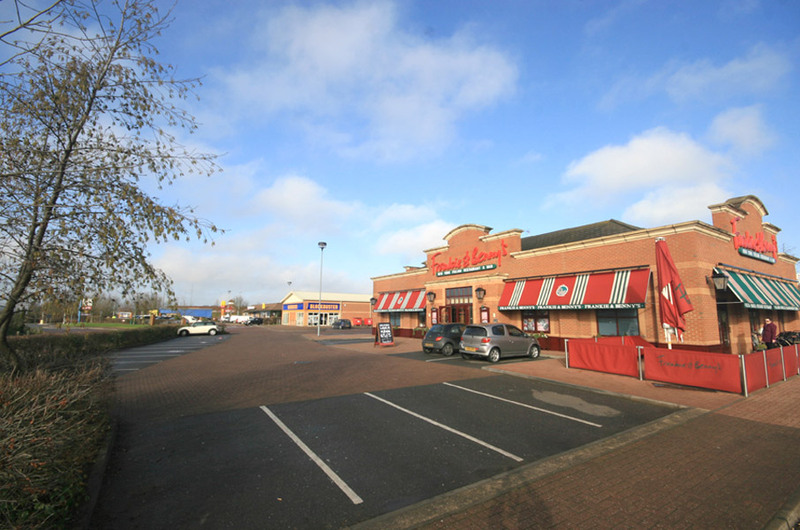 Towerfields Retail and Leisure Park is situated on the outskirts of Huntingdon and is a prime example of Scotfield’s ability to deliver development solutions led by market demand. 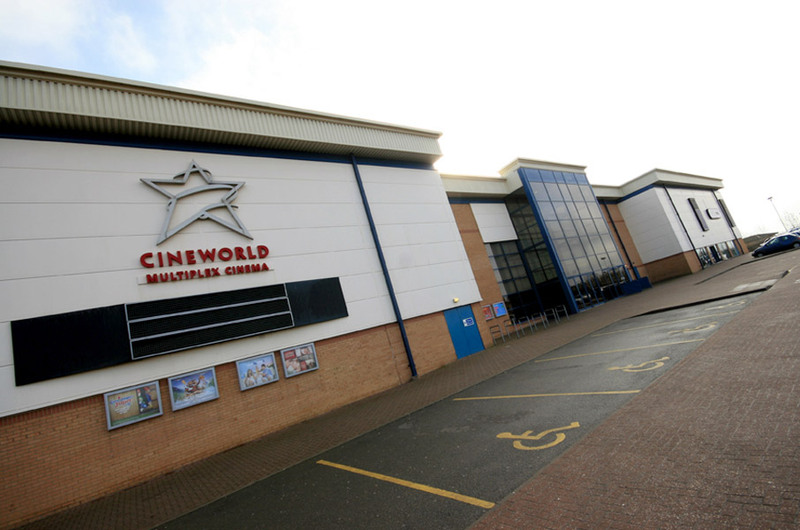 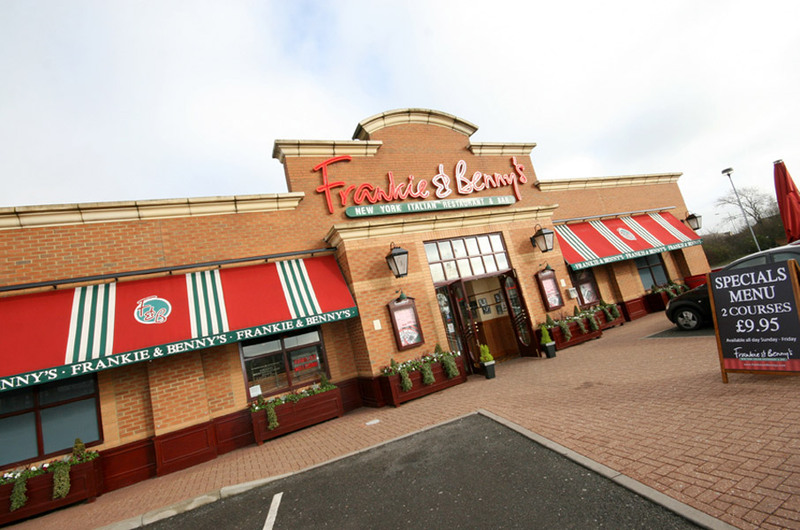 It comprises a mixture of food and leisure outlets including McDonalds, KFC, Frankie & Benny’s, Bella Italia and Chiquito alongside Cineworld and large Sports Direct store. 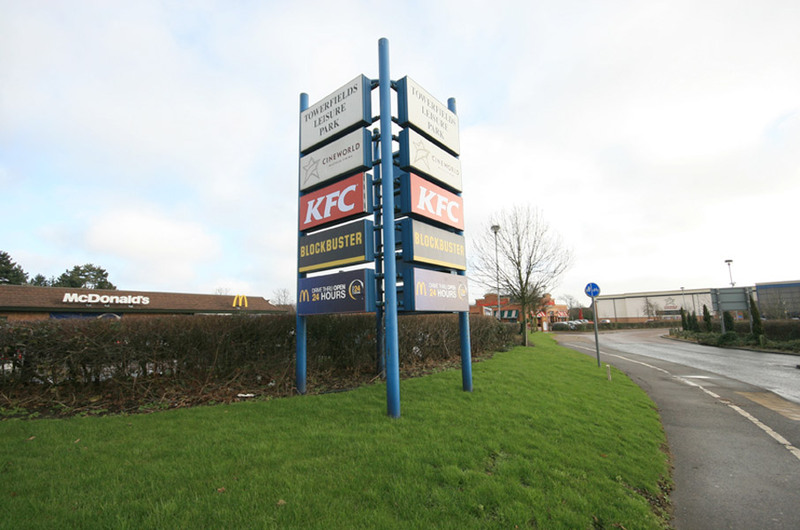 During the development stages Scotfield liaised with a number of parties including the adjoining Tesco Stores.